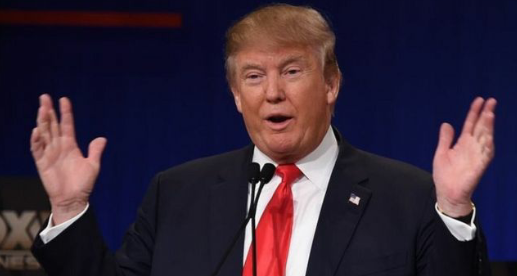 U.S Presidential candidate Donald Trump was in the centre of a storm after leaked documents showed the Republican has earmarked Manchester’s world-famous Canal Street as the new site for a new US embassy. The news has generated a lot of anger across the city, with Manchester Pride this bank holiday weekend. Popular gay Yorkshire folk band The Pink Hotpots who are headlining Pride on Saturday assured people that demonstrations would take place. Those who have seen the plans to the secretive building expressed shock at the strict security regulations including two-gun turrets on the roof and a submarine armed with nuclear warheads stationed on the canal opposite. But GMP and various charities across Manchester were quick to point out that such firepower on the waterways could act as a deterrent against the city’s serial killer ‘the Pusher’. So, what would become of the bars and clubs and Manchester Pride?